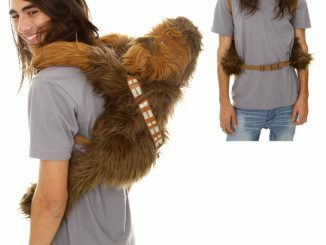 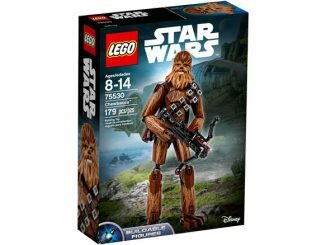 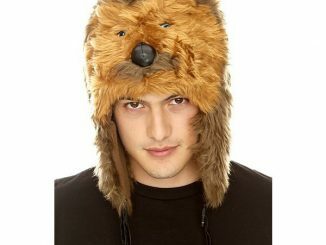 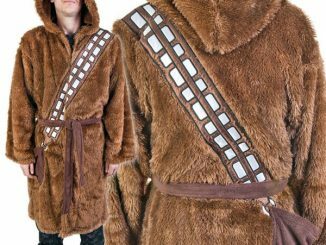 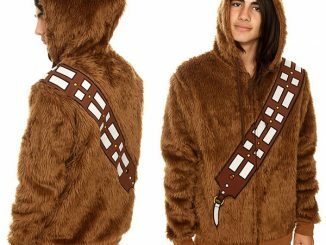 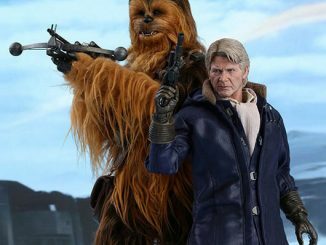 Wookies might let their fur fly free but people need to wear clothes… and shoes. 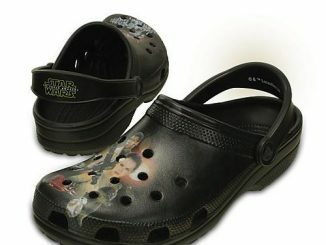 The Star Wars Chewbacca Lined Clogs let you get in touch with your inner Wookiee, without having to worry about getting slapped with any indecency charges. 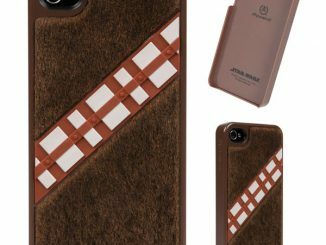 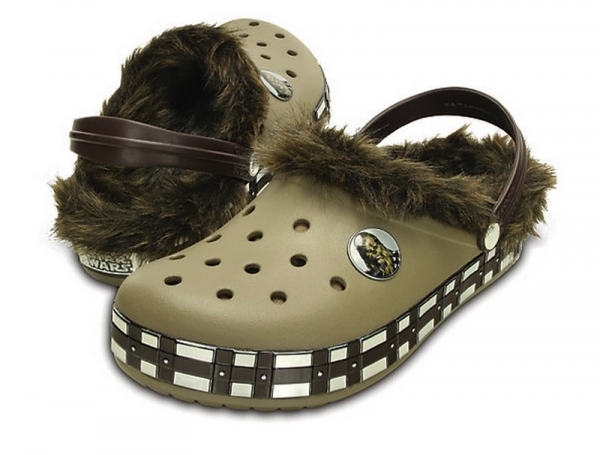 Even if crocs aren’t your thing, you might roar with delight over these fur-lined clogs, which feature a permanently attached Chewbacca badge on the top, a bottom band that resembles Chewie’s bandolier, and the Star Wars logo on the back. 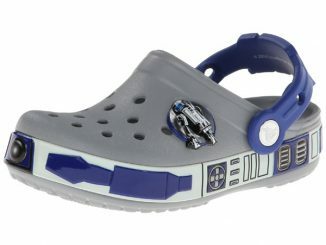 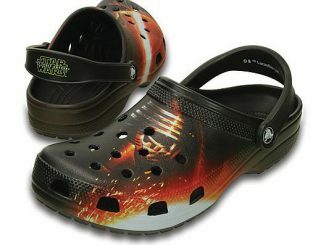 The Star Wars Chewbacca Lined Clogs are available for $59.99 at Crocs.com.